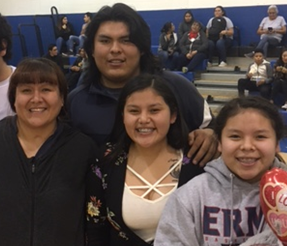 For the 2018-2019 baseball and softball season, the Walatowa High Charter School and Jemez Valley Warriors combined to form the Jemez Warrior – Cougars. “It is important to have collaboration between the schools and create opportunities for students to compete together.” Forest Becker (WHCS Instructor and 1ST Head Baseball Coach. For each school to be represented, the baseball team wears Jemez Green for home and Cougar blues for away. 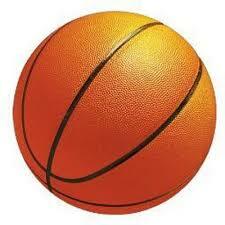 Currently the Warrior-Cougars are 9 and 3 on the season with 5 games left until district playoffs. “ We have a good chance of making the state baseball tournament. We just have to continue to work hard and stay focused.” Keithan Shendo, WHCS Junior. 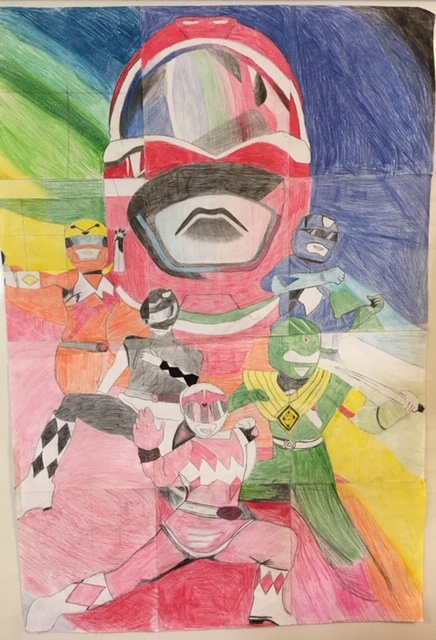 February 10th grade Art Assignment under the supervision of Mr. Meek. 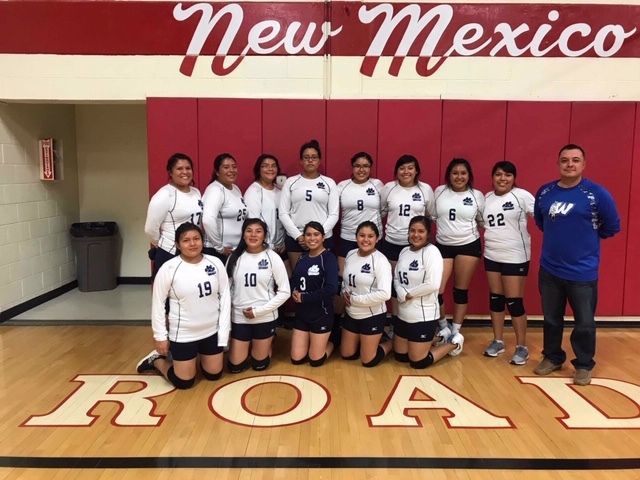 WHCS COUGAR DISTRICT PLAYOFF: Men’s Basketball – February 27, 2019 (Wednesday) – Walatowa Youth Center or Jemez Valley gymnasium – 6:00 p.m. NMAA DISTRICT GAME ENTRY FEE: $6.00 Age: 6 yrs. and up. 5 yrs. old and under free. Women’s Basketball - February 26, 2019 (Tuesday) – Walatowa Youth Center – 6:00 p.m.
BASKETBALL SENIOR NIGHT SHOW YOUR LOVE! The game presented great spirit from both teams. Outside of the valiant effort shown by both teams, the Walatowa boys consistently kept the lead in front of the Valley boys. 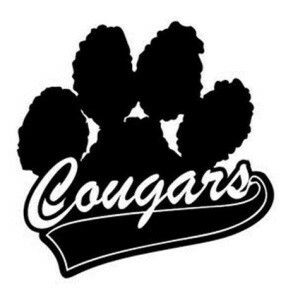 The Warriors were performing well, but Cougar boys simply performed well enough to keep the Warriors from even having a point advantage ahead of the Cougars. Cougars keep up the comradery for the rest of the season!!! On Monday March 4, 11th and 12th Grades will be visiting Popejoy for a full performance of Midsummer Night's Dream. These students will be well prepared to understand and enjoy their first Shakespearean play. About The Show About the Play: The ever-creative Aquila Theatre brings Shakespeare’s most fanciful play, A Midsummer Night’s Dream, to life. Journey to the enchanted forest with four young lovers as the bard weaves a magical web made of misplaced affections, misguided intentions, and mischievous fairies. 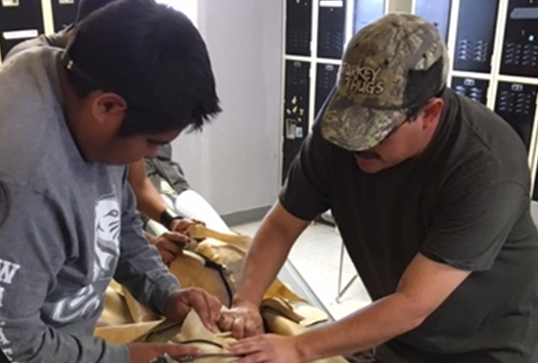 Maintaining one's own tribal traditions — from language to hunting — while assimilating into the larger society. 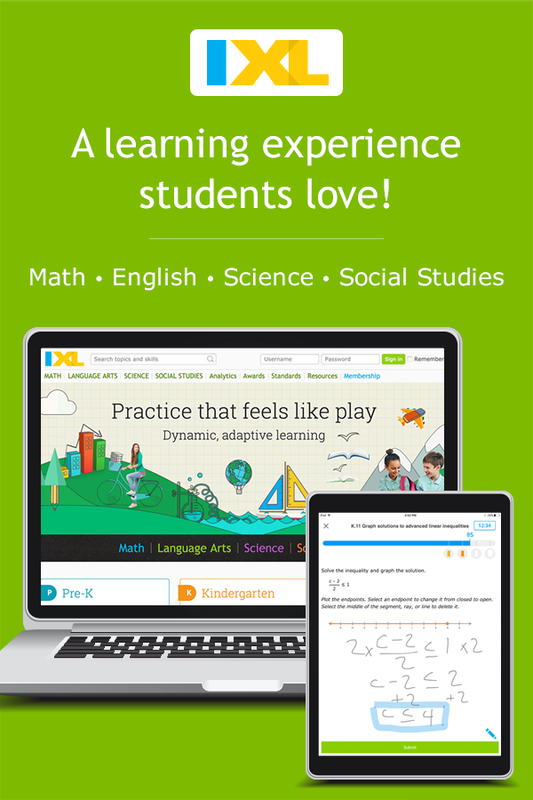 WHCS uses IXL as an immersive K-12 learning experience that provides comprehensive, standards-aligned content for math, language arts, science, and social studies. 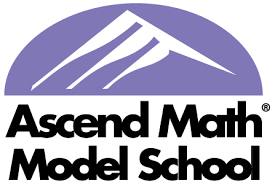 Walatowa Charter High School uses Ascend Math for college and career readiness. Reading Plus addresses the three areas critical to reading success – the physical (strengthening eye muscles to develop fluency and stamina); cognitive (building vocabulary to improve comprehension); and emotional (tapping students’ interests to build confidence and motivation). In addition, Reading Plus is structured in a way that supports our individualized approach to education. At Walatowa High Charter School, we test our students’ reading proficiency at the beginning of the school year to map out an education plan. In addition, we implement weekly data to adjust lessons and personalize assignments based on each student’s progress. Finally, our students have not had much academic success in their young lives. Reading Plus offers successes, big and small, almost daily. Celebrating "Dia de los Muertos" at WHCS: As part of a school-wide unit, celebrating Cultural Tradition(s) from around the world we will focus on the annual Dia De Los Muertos popular in Mexico, Latin America and other Spanish-speaking countries. 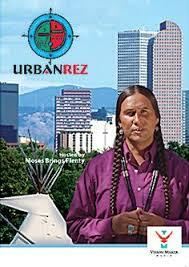 New Mexico has always been an interesting mix of both Native tradition mixed with Spanish-influenced culture and practice. Even today, "All Souls Day' is celebrated in the Pueblos of New Mexico. We felt it would be beneficial as a learning unit to discuss the origins of the tradition and how it is celebrated in Mexico. As a learning unit, collectively each instructor will address the theme through a variety of learning activities. Congratulations Kyann Loretto ! Students continue increase their reading comprehension using the Reading Plus program. 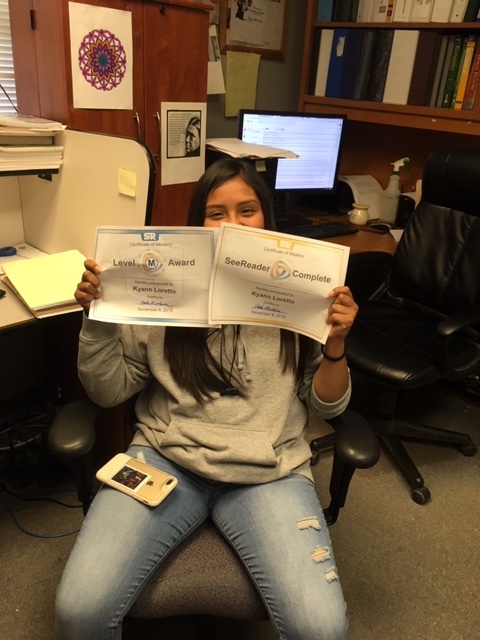 We currently have 10 students who are reading at a college level and completed the program with Kyann Loretto being our most recent student to finish. We have 5 students who are reading above grade level, 6 who are reading at grade level and 11 who are approaching the goal of reading at their respective grade level. 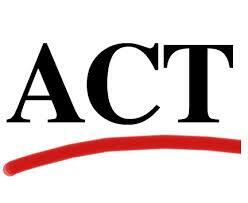 On December 17th all students will take their 2nd reading assessment for the school year and we expect to see significant growth from all students. On Monday 5th November 2018, 9th and 10th Graders were taken to a theatrical presentation of 'The Call of the Wild'. As part of Ms. Warren's Academic Vocabulary class, WHCS students experienced an hour long one man dramatic performance. In class, performance follow-up included individual student reflection as well as visual depiction of the story unfolding. Content was aligned to CCSS and State Standards. Please come and see displayed work on the walls of Room 3. About The Show: Jack London’s thrilling tale of courage and survival becomes a multimedia adventure mixing dynamic storytelling by a single actor with 180-degree surrounding projected illustrations adding scenic, artistic, and historical context to the story. Buck, a strong half St. Bernard and half sheepdog, is kidnapped from his life on a California estate and sent to work as a sled dog during the 1800s Klondike Gold Rush. In this harsh environment he discovers the endurance, strength, and instincts of his wild ancestors.